♦ Ljósmyndir: Sólin er enn lágt á lofti, en engu að síður getur verið gaman að fara út með myndavél. Hrossin í Melaleiti kunnu að meta hlé á umhleypingunum í lok desember. Fyrir áhugasama um hross eru fleiri myndir hér á Viljahestar.com. 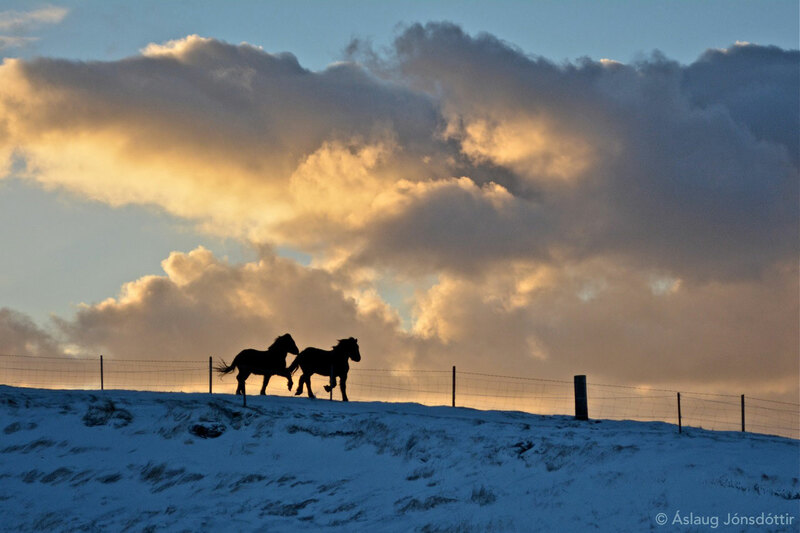 ♦ Photo days: I spent the holidays and New Year at the family farm, photographing horses and nature. For those interested in the Icelandic horse there are more photos and information at the site: Viljahestar.com. 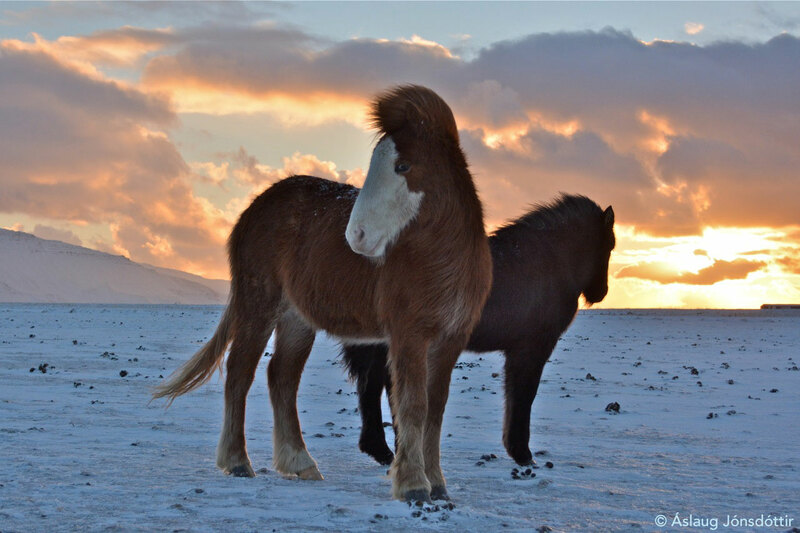 This entry was posted in ljósmyndun | photographs and tagged Áslaug Jónsdóttir, hestar, Icelandic horse, ljósmyndir, photography, Viljahestar. Bookmark the permalink.